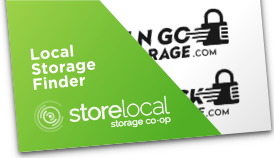 Stash N Go Storage/Round Rock Mini Storage is helping you find friendly locations in areas we do not serve. The following facilities are NOT associated with Stash N Go Storage/Round Rock Mini Storage! Terms and Conditions.